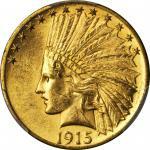 Lot:2091 1853/2 Liberty Head Double Eagle. FS-301. AU-58 (PCGS). CAC. 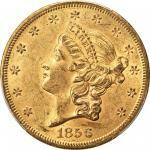 1853/2 Liberty Head Double Eagle. FS-301. AU-58 (PCGS). 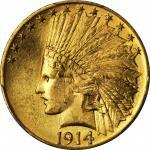 CAC.Scarce and highly significant near-Mint preservation for this desirable variety in the early double eagle series. Sharply defined throughout, both sides are also near-fully lustrous with a softly frosted texture. Smooth in hand for the assigned grade with handsome golden-honey patina. 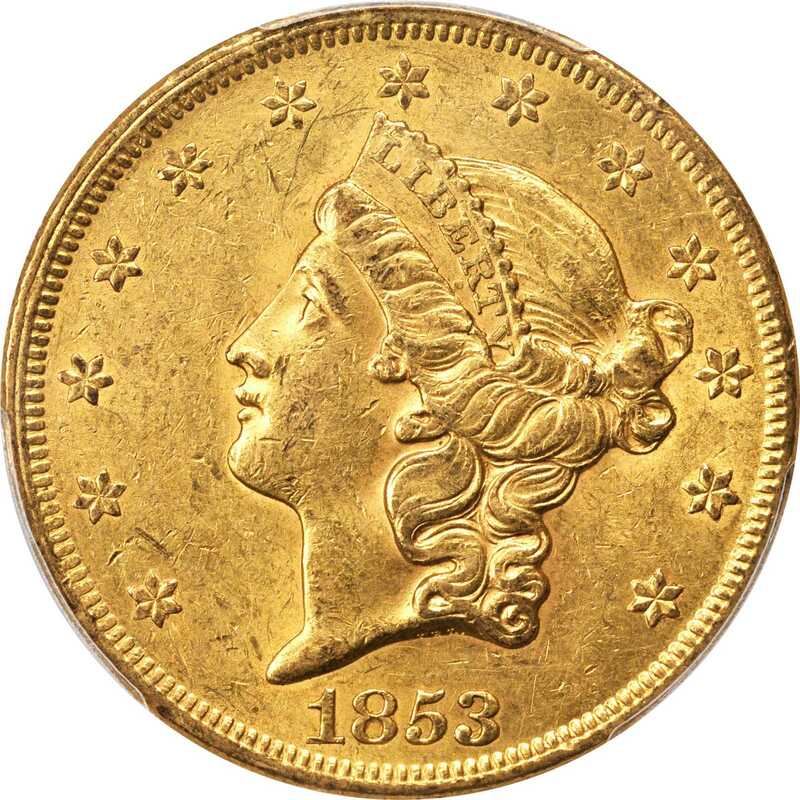 An intriguing variety by any measure, the 1853/2 double eagle has both fascinated and perplexed numismatists for years. The variety was discovered around 1959 and was popularized by Walter Breen who later carried it as an overdate in his emComplete Encyclopedia of U.S. and Colonial Coins/em. The variety is listed as a clear overdate in Bill Fivazs and J.T. Stantons emCherrypickers Guide/em and has been considered the only overdate in the entire Liberty Head double eagle series. Other scholars, however, are not so certain of its status as an overdate since the artifact within the 3 does not closely resemble that of a 2. Only the one obverse die is known for the 1853/2 variety, which is also distinguished in its later die states by a distinctive die chip under the right foot of the letter R in LIBERTY (which is noted as die rust in some references) as well as a repaired crossbar in the letter A in STATES. This variety is typically encountered in lower grades, with AU examples remarkably scarce. The very finest known examples grade just MS-61 or MS-62, emphasizing the importance of the present Choice AU example to advanced collectors of Liberty Head gold.From the Fairmont Collection.